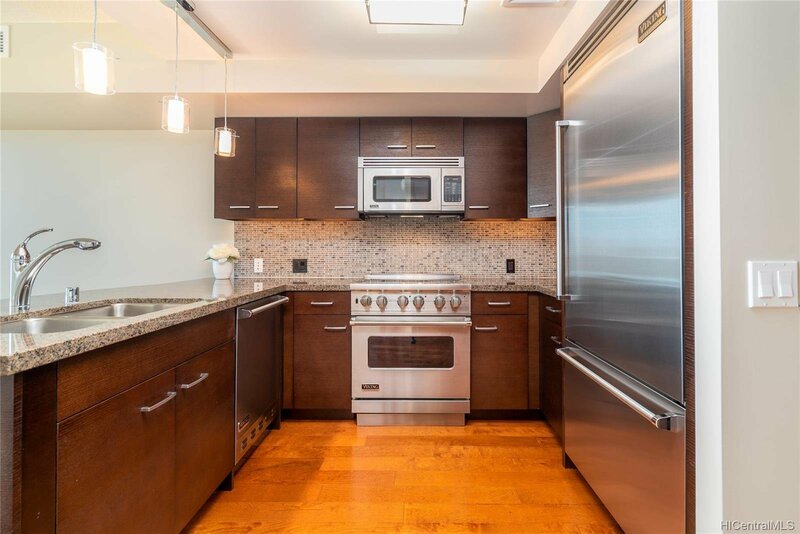 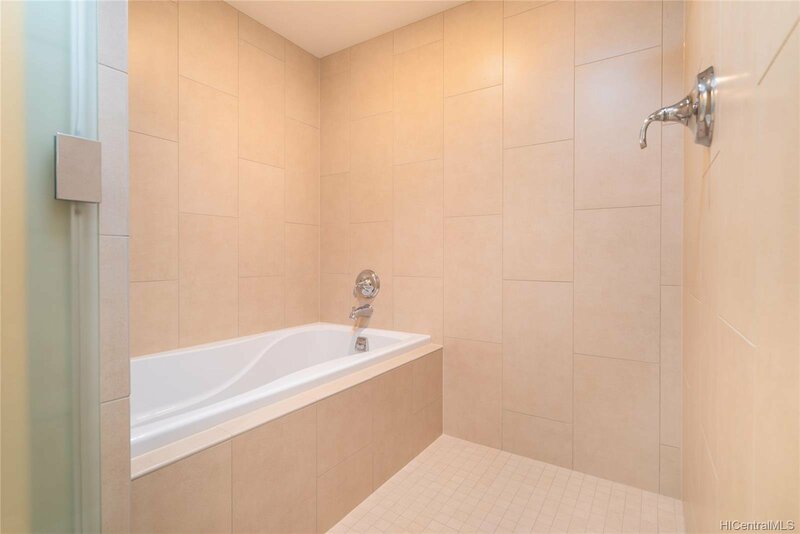 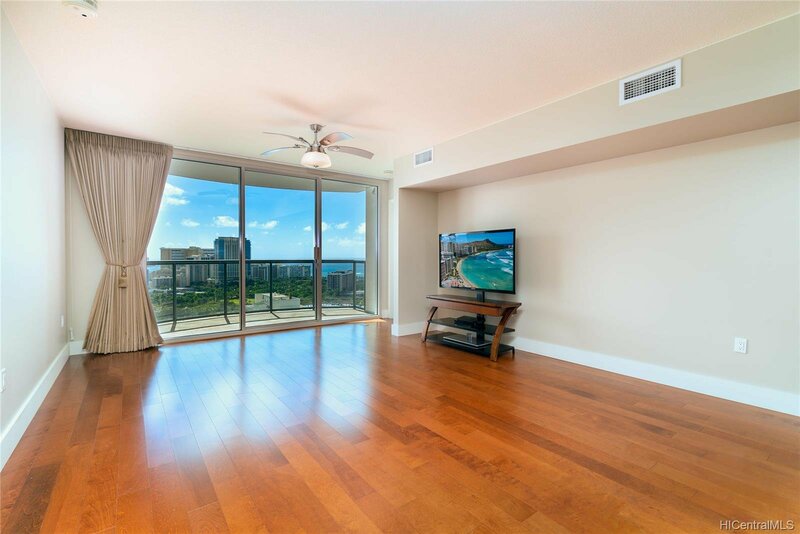 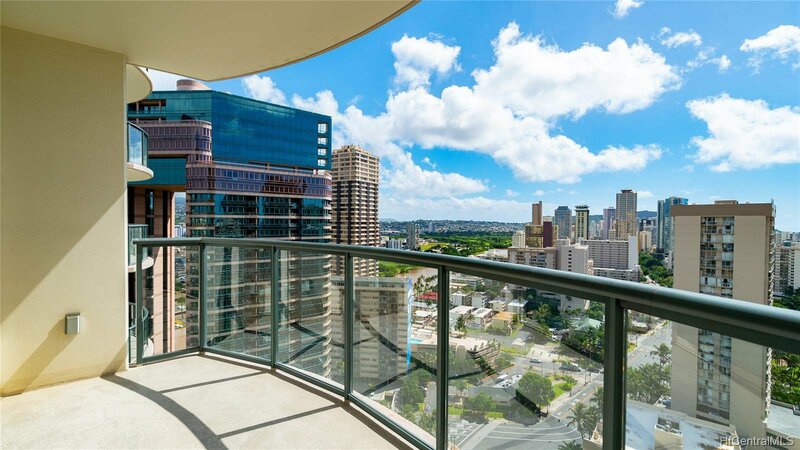 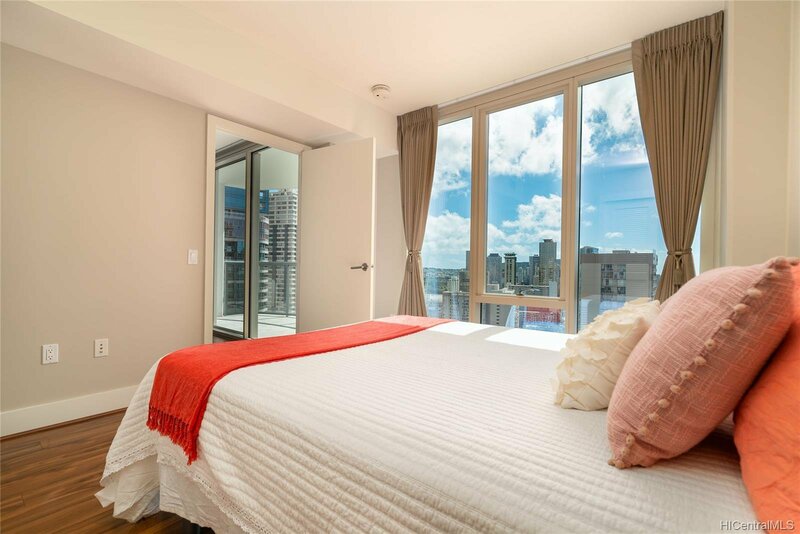 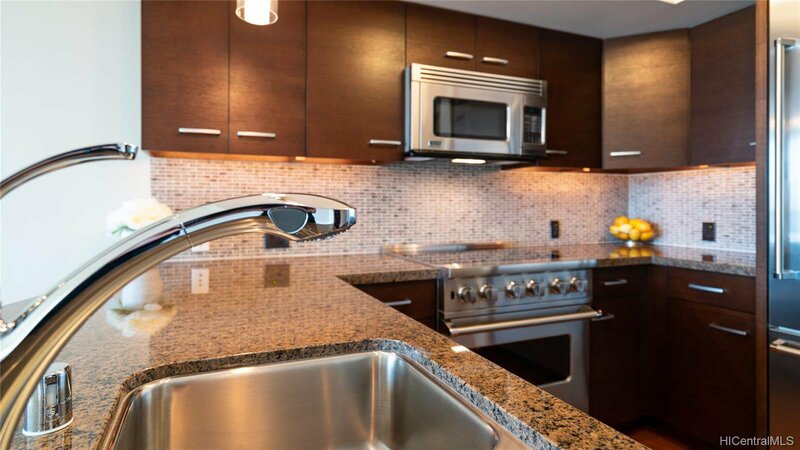 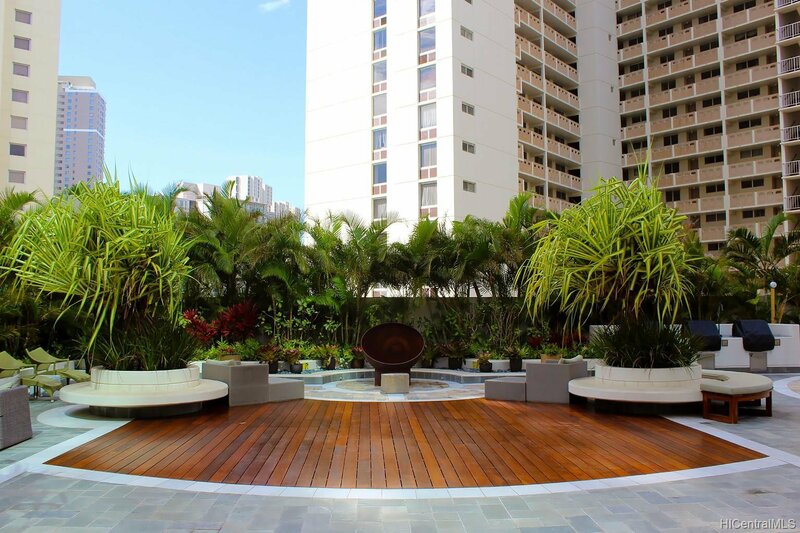 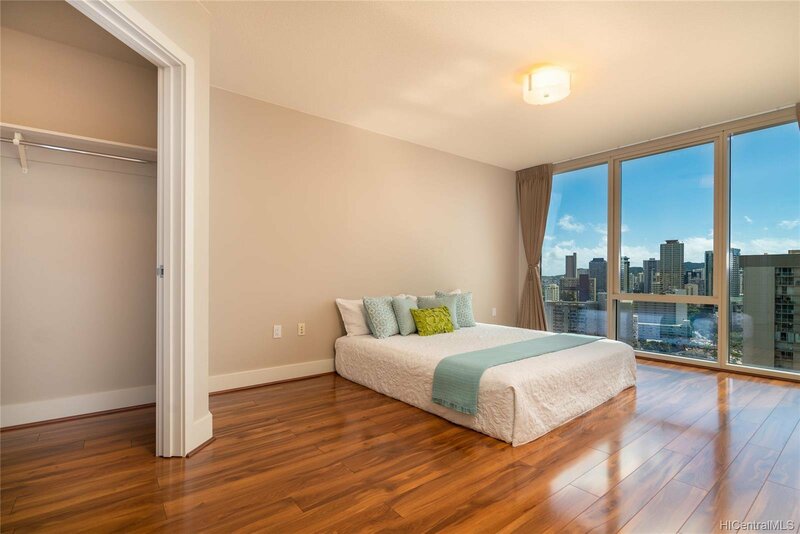 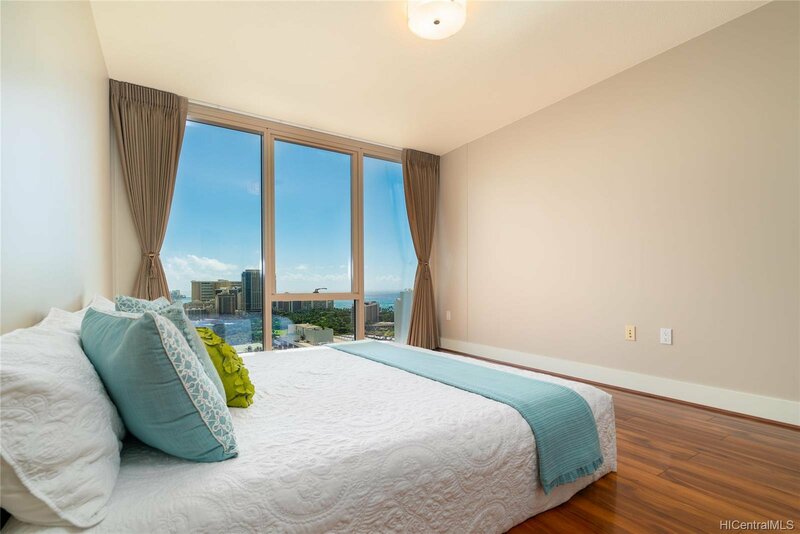 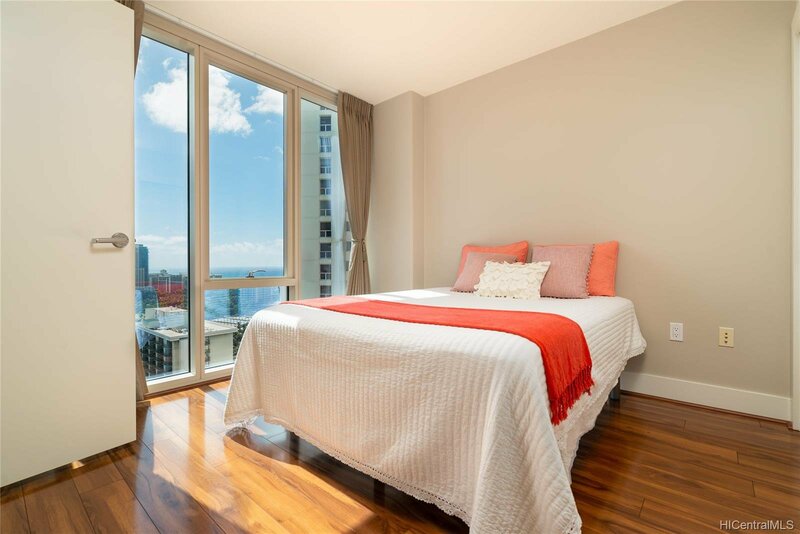 1837 Kalakaua Avenue Unit 2602, Honolulu, 96815 Allure Waikiki MLS# 201828855 Hawaii for sale - Hawaii Realty Intl. 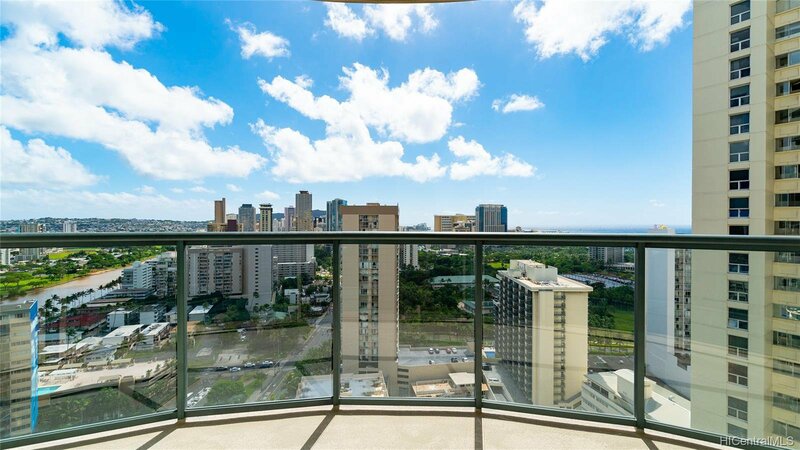 Rarely available, preferred #02 unit in Waikiki's prestigious Allure Waikiki luxury condo with partial Diamond Head & Ocean views. 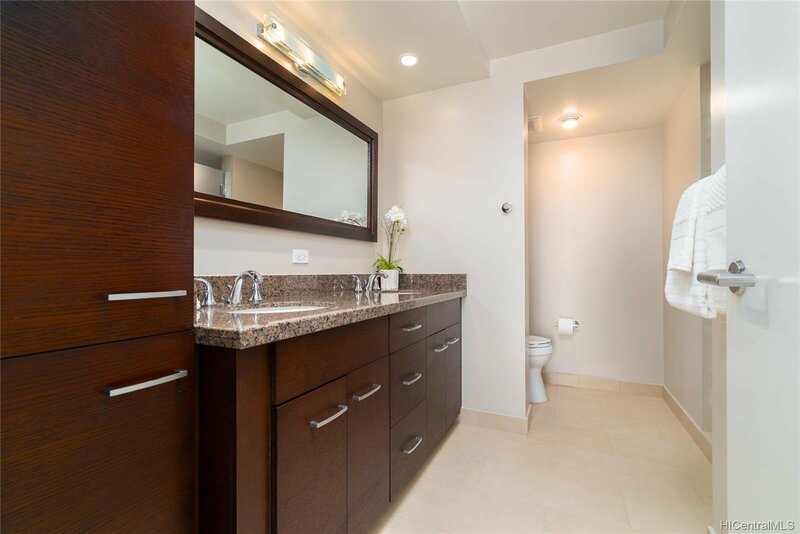 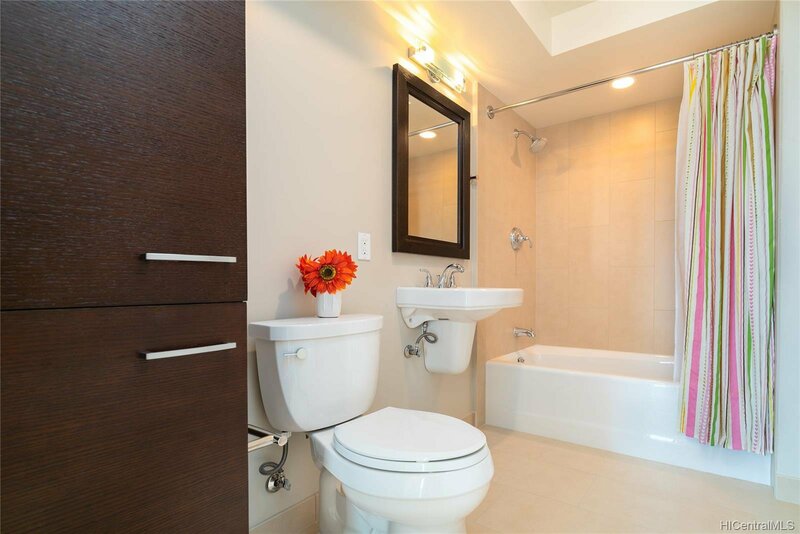 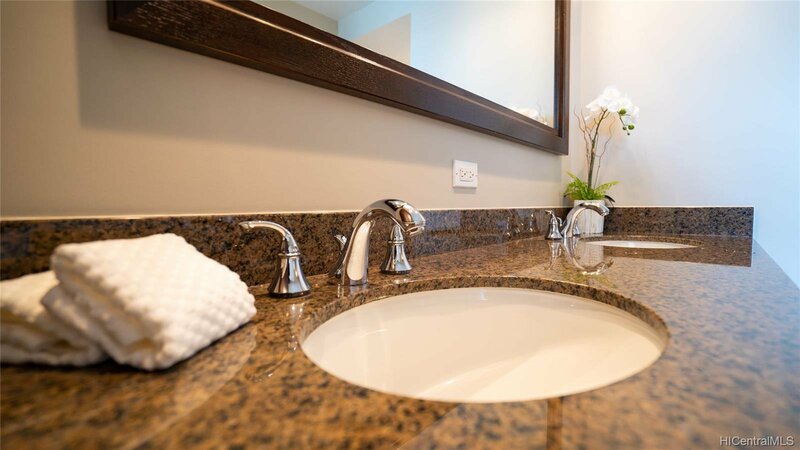 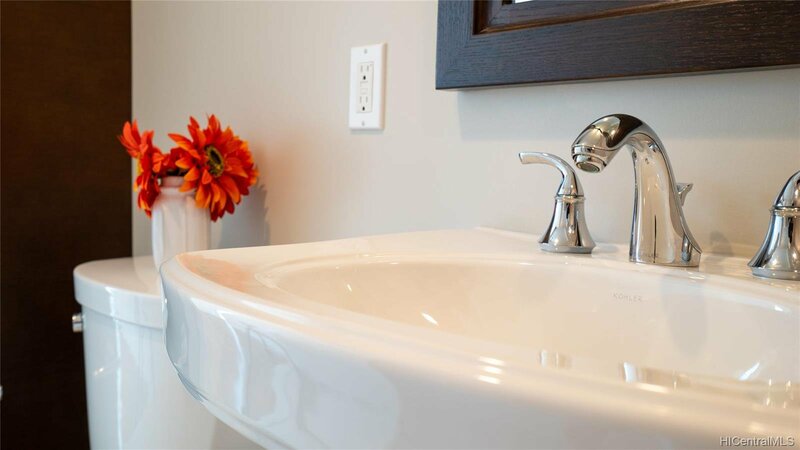 Unit is incredibly well maintained and almost brand new. 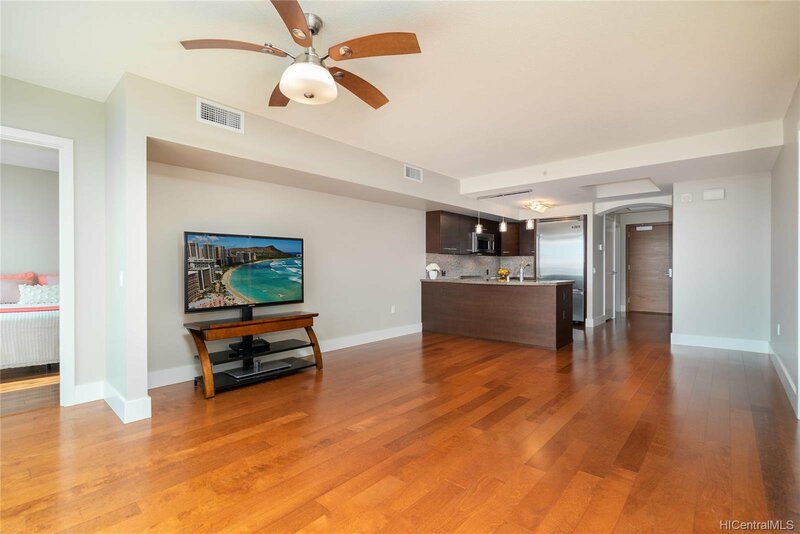 Enjoy features including a gourmet kitchen with Viking appliances, ample storage & closet space, a spacious lanai & more. 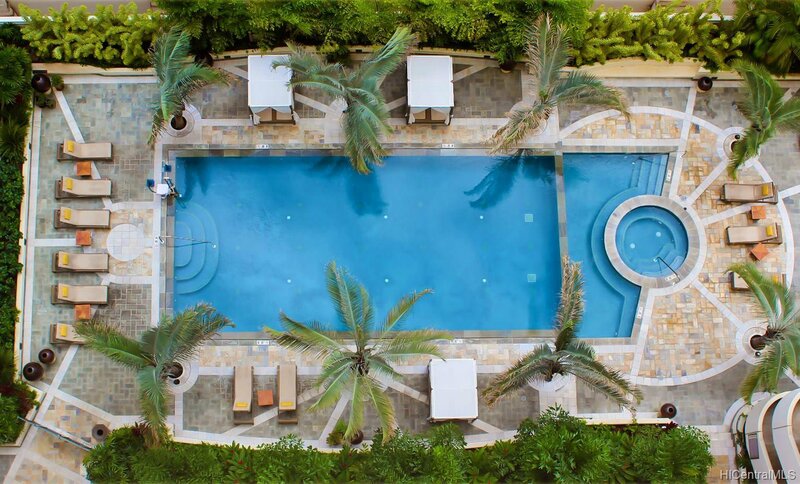 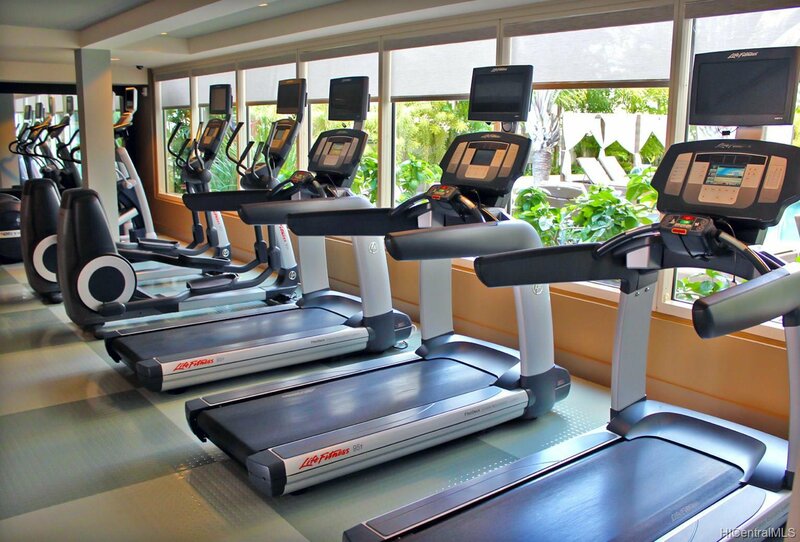 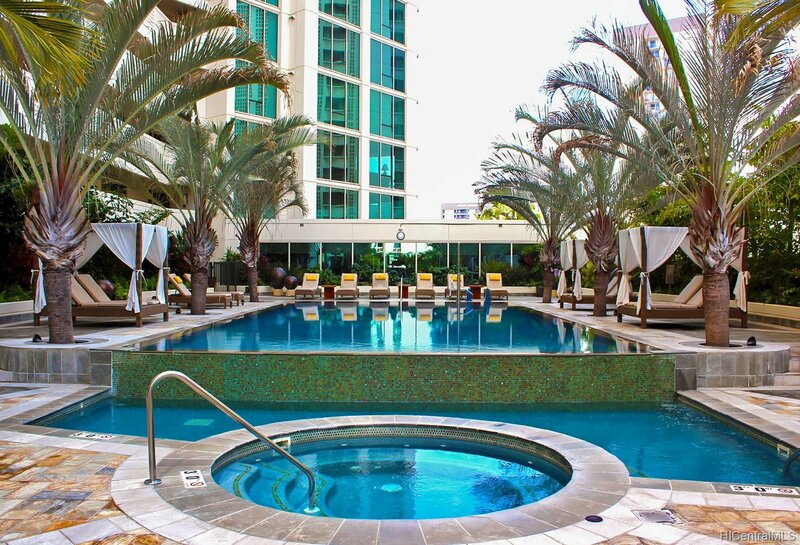 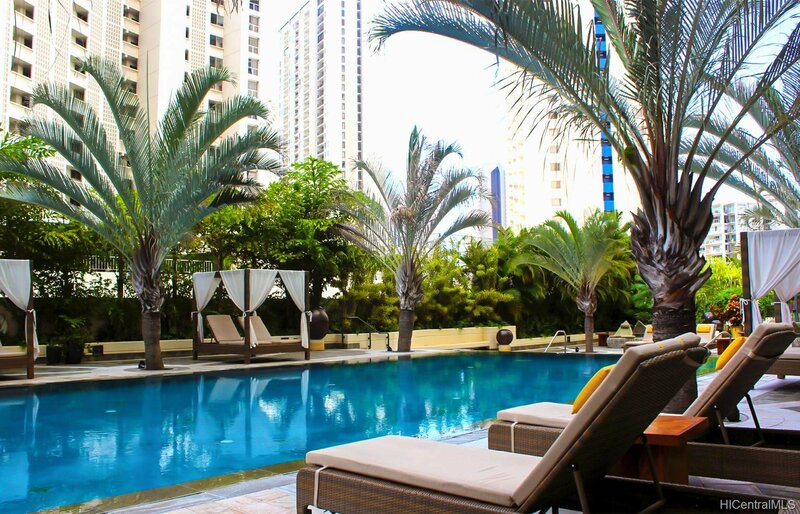 Resort-like amenities include a fitness room, tropically landscaped pool area, BBQ & meeting room. 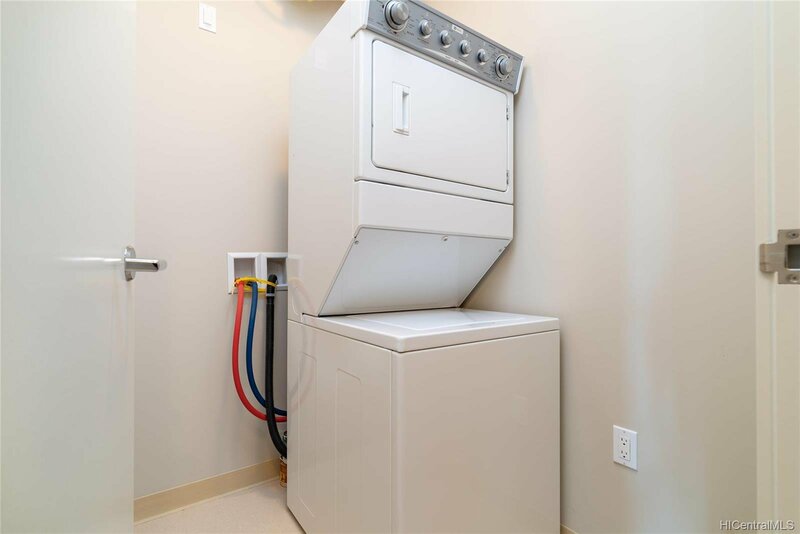 Pet friendly w/ 1 parking stall. 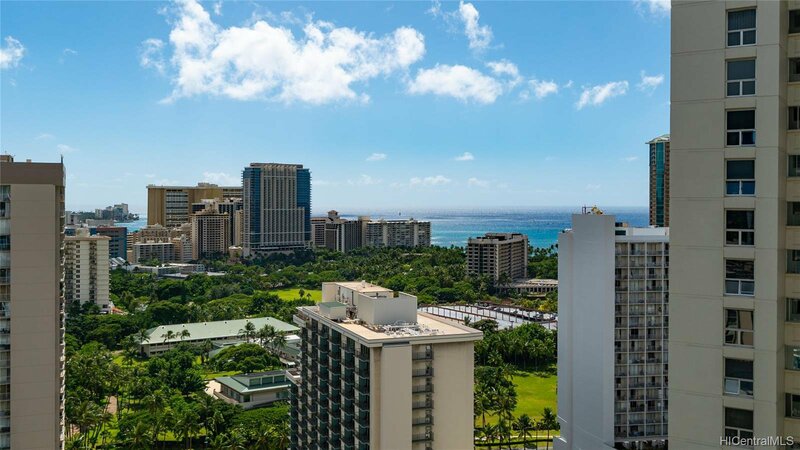 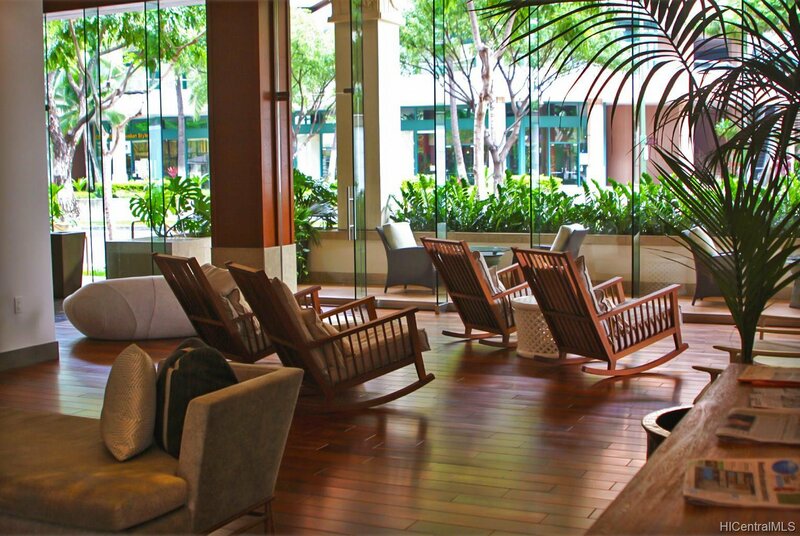 Incredible location for an ultra-convenient lifestyle, nearby Ala Moana Center, Ward Village, & easy walking distance to Waikiki's dining, shopping, entertainment & beaches. 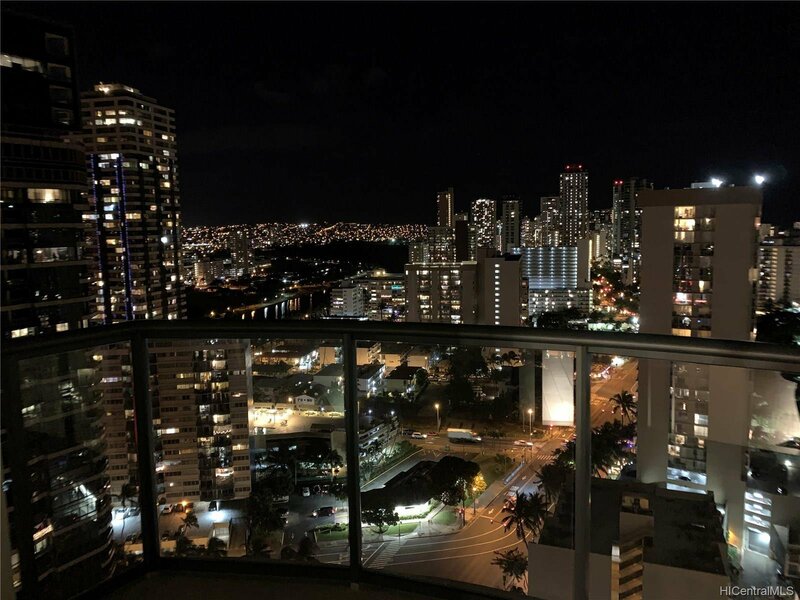 Live the island lifestyle-live, work, & play in Hawaii!